National First Nations Chief Phil Fontaine has been invited as keynote speaker for a three-day conference on water to be held in Kelowna next month. 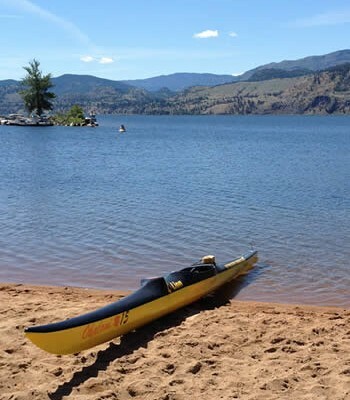 Entitled One Watershed—One Water, the conference is being hosted by the Okanagan Basin Water Board and the Canadian Water Resources Association, a national group of professionals in the water resource field. 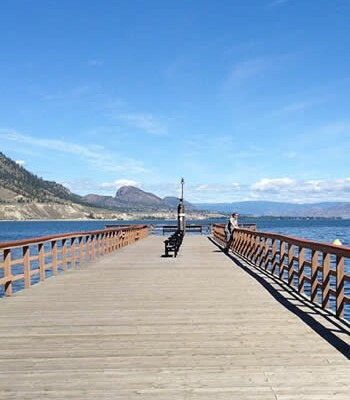 Sustainable water management is the topic of the conference, during which the Okanagan Sustainable Water Strategy will be released for discussion. 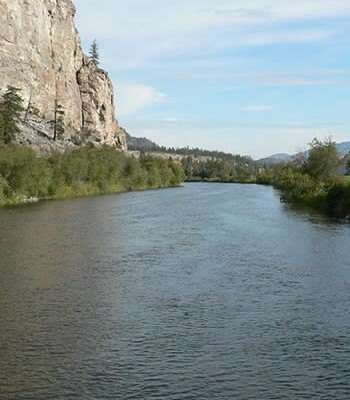 It was developed by the Okanagan Water Stewardship Council, a technical advisory committee to the OBWB, over the past three years, and council chairman Tom Siddon of the Okanagan Partnership says he considers a vital and leading-edge document . 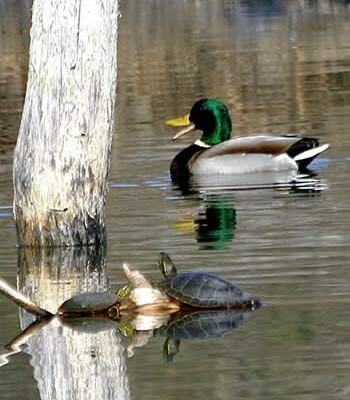 He’s hopeful it will guide the Okanagan basin in sustainable management of water for the coming decades. The strategy is the result of two years of brainstorming by knowledgeable people from a multitude of disciplines, from university deans to groundwater engineers, federal agriculture researchers to water managers. “Thousands of hours of time have been generously given by these professionals because they believed in the importance of this project,” he commented. Other discussions and technical reports at the conference will be on such topics as rapid population growth, impacts of mountain pine beetle, and climate change. 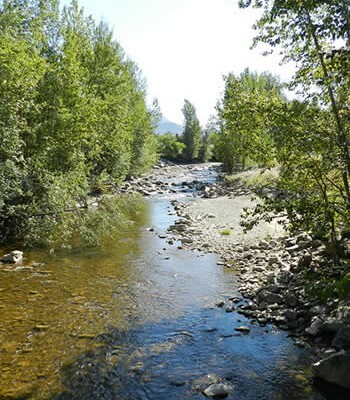 Speakers come from across North America and will include UBCO professors John Janmaat, talking about financial incentives and good watershed governance: an inherent conflict? Linda Nowlan on water governance and John Wagner on social considerations. As well, Larry Benoit of the Lake Tahoe Basin will speak on the situation there, while Ivor Norlin and Mike Adams of Interior Health will talk about source protection. 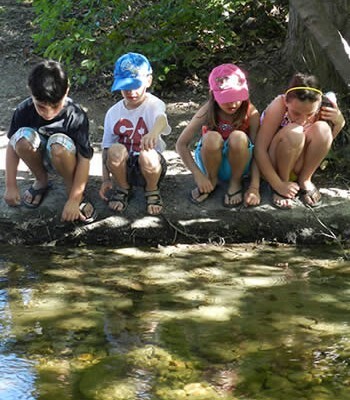 Todd Redding will discuss watersheds and the impact of the mountain pine beetle infestation, while Kim Hyatt from the federal environment ministry will talk about climate change. 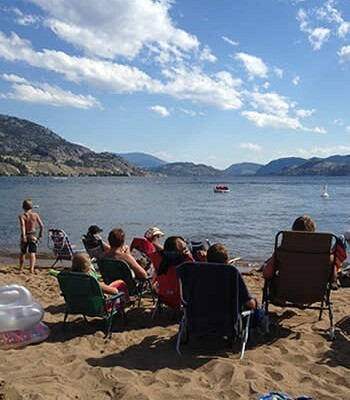 Chris Metcalfe and Jeff Curtis will report on the emerging science of endocrine disruptors and the application to the Okanagan Basin. 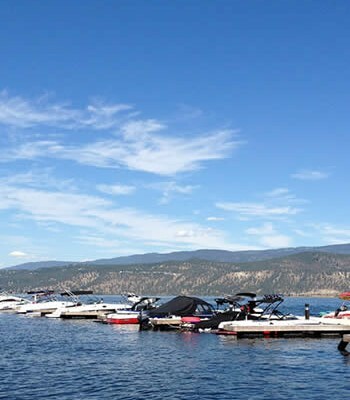 Organizer Nelson Jatel said the cutting edge water supply and demand study which is currently underway in the Okanagan basin will frame conference discussions on regional, national and international issues. For more details and to register for the conference, go to the website at www.cwra.org and click on events.